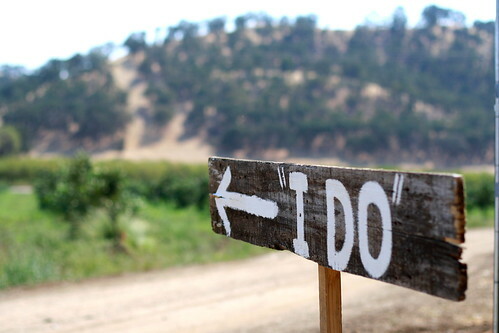 Have Your Event at the Farm! 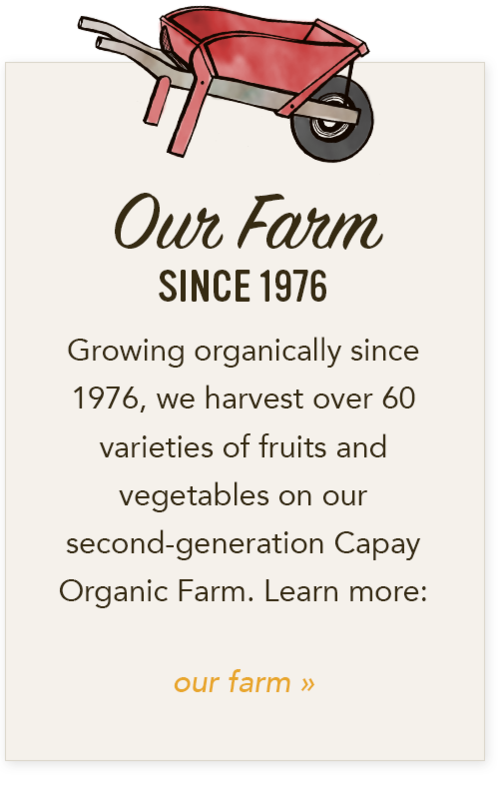 Since starting our organic farm in 1976, we've welcomed school visits, business team-building retreats, farm tours, community events and wedding celebrations to our farm. 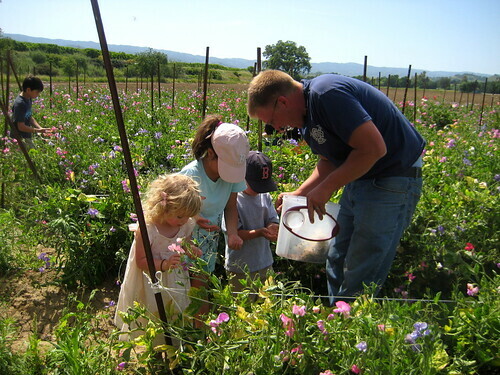 Over the years, it's been an honor to share our family farm with visitors and their own families, friends and communities. 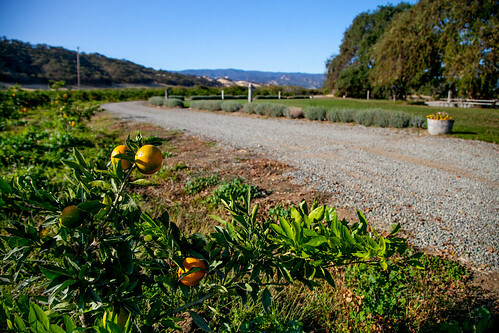 Nestled in the beautiful Capay Valley, the site of our family's original farm welcomes visitors with picturesque, rolling hills and vivid sunsets. 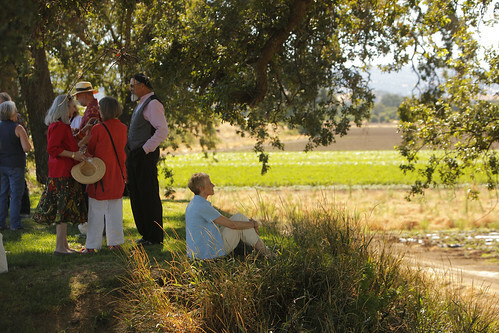 Events are held along an oak-tree and lavender-lined, grassy plateau overlooking fields of fruits and vegetables and nearby citrus and stone fruit orchards. 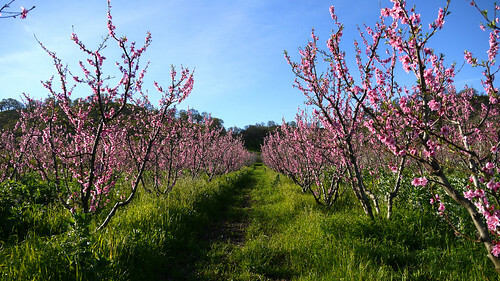 If you've been thinking about hosting your event at our Capay farm in northern California, here's a little more information about the types of private events and activities we offer. Hope to see you soon! 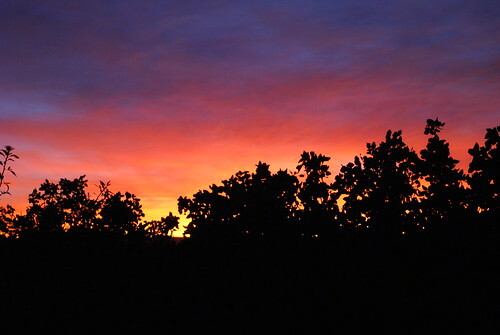 To inquire about hosting your event or to schedule a tour of the farm, please contact us at events@farmfreshtoyou.com. 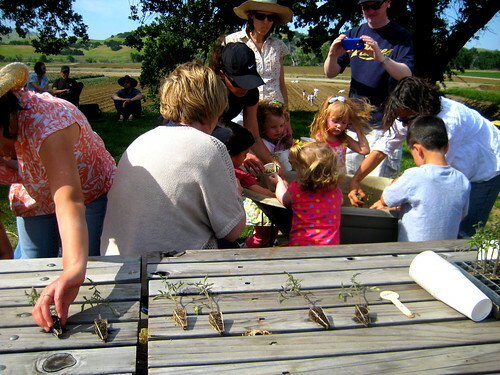 Our farm offers the perfect setting for school groups of all ages to truly experience a farm and the importance of growing organically and sustainably. 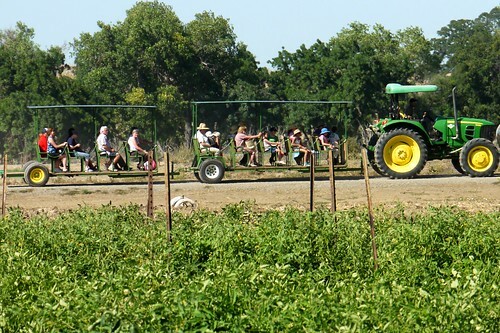 Upon arrival students will meet one of our expert farmers and enjoy a tractor-tram ride around around the farm. Along the way they will stop to get their hands dirty by participating in a harvest activity. They might even get the chance to weed a crop or help us release some good ladybugs into the fields to defend against the bad bugs we don’t want. After some fresh air and a little work, they will leave the farm with a better understanding of sustainable farming and what it takes to bring the fruits and vegetables to the table. 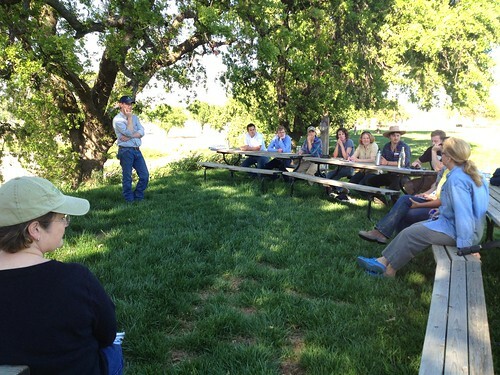 The Capay farm is the perfect place for a work retreat. 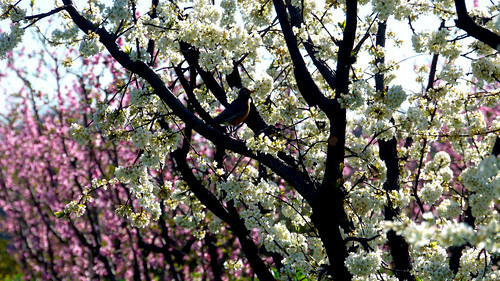 The mood is restful and contemplative. 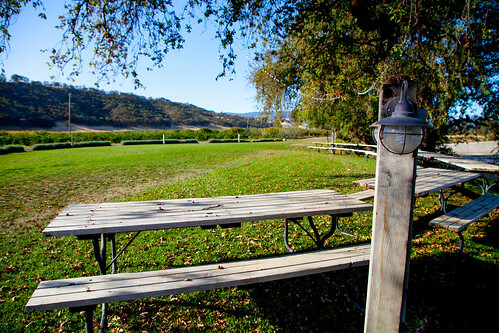 Groups can take long walks, harvest produce or meet at tables that overlook the breathtaking Capay Valley. 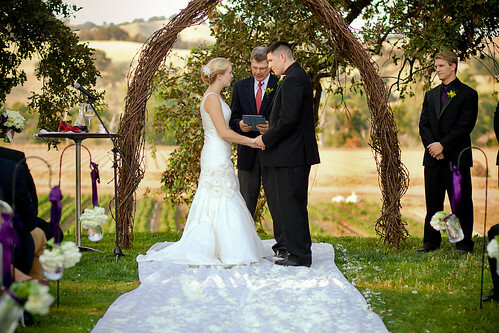 A wedding in the Capay Valley is a beautifully rustic, never-to-be-forgotten experience. 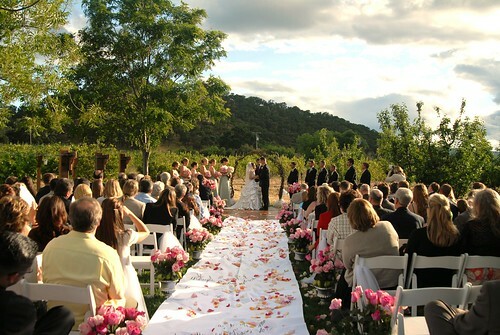 Our events manager works directly with the wedding couple to plan a memorable ceremony and reception for the unique setting of the farm. The farm house is available for the party's use. With multiple options for event and ceremony locations, our farm works well for both small, intimate gatherings and large celebrations of up to 400 guests, May through October. 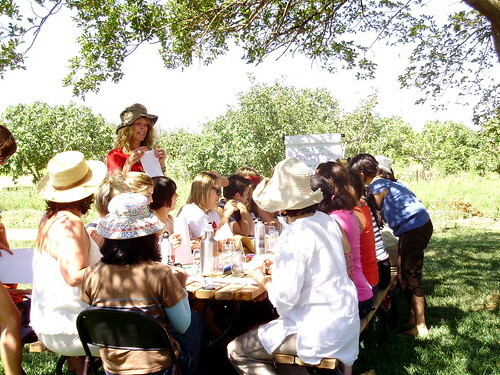 For inquiries or to schedule a tour of the farm, please contact us at events@farmfreshtoyou.com. 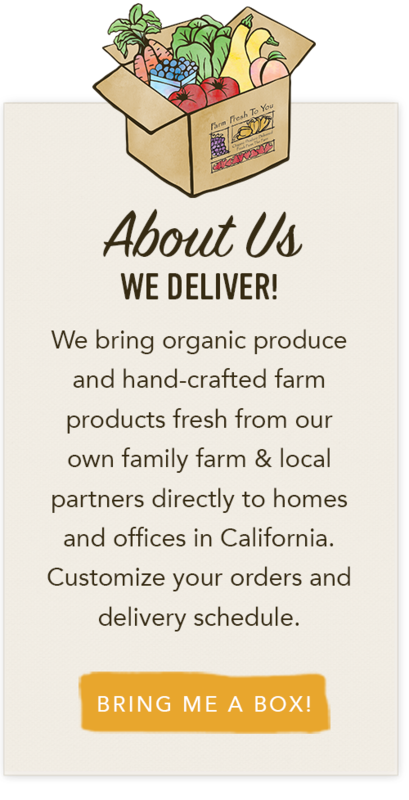 Online Meal Planning for Your CSA Box & GIVEAWAY! 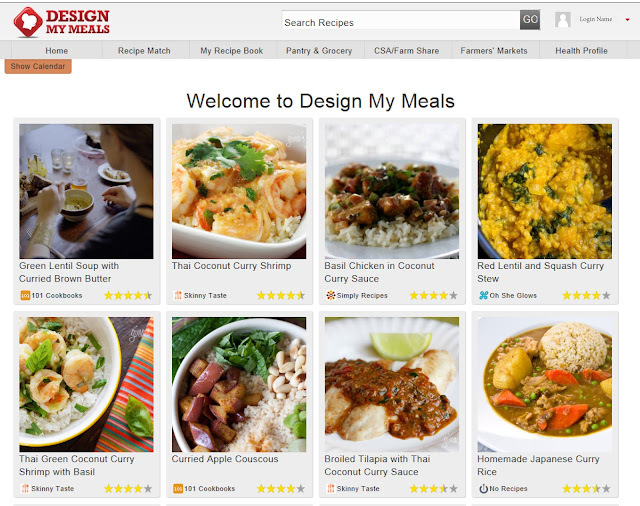 Farm Fresh To You members get 20% off Design My Meals' Online Meal Planner. We are excited to announce a special promotion with online meal planner Design My Meals, a great service that automatically downloads the contents of your CSA box type into your menu planner each week and suggests recipes that make the best use of the food that you have — with nutritional information too! 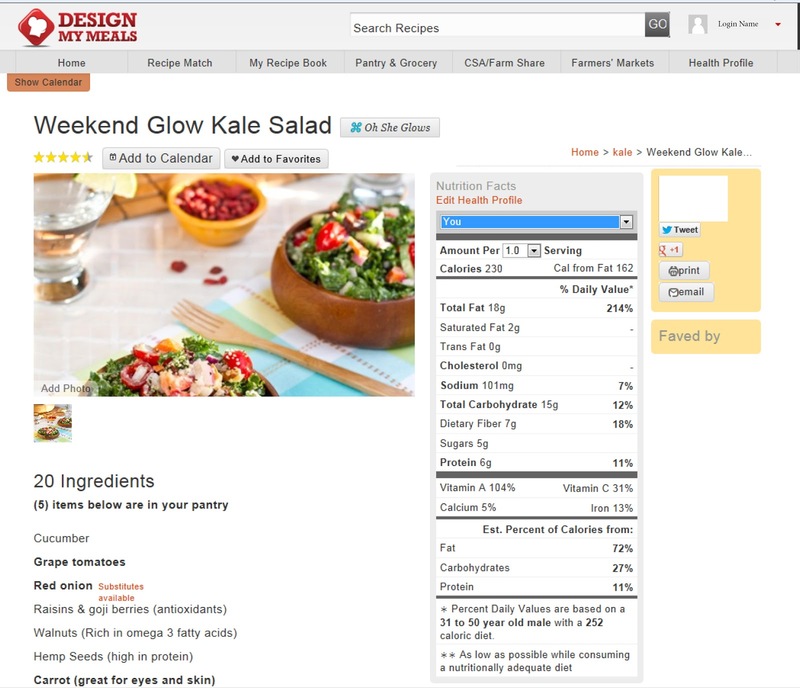 Easily drag and drop recipes into your meal planning calendar. Sign up now and try Design My Meals for 30 days free, and once your free trial period ends, Farm Fresh To You members get 20% off the subscription! Suggested recipes are taylored to the contents in your FFTY box and provide nutritional information. Click image to enlarge. 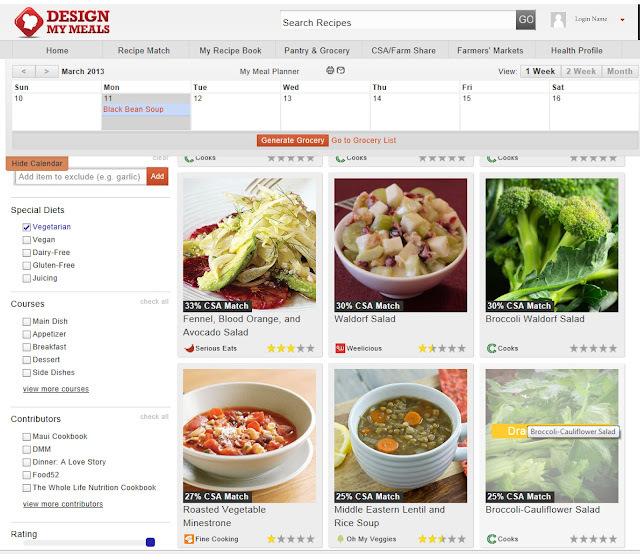 Easily drag and drop healthy recipes into your meal planning calendar. Customize nutritional information for each household member. Substitute ingredients and see how nutritional values change. For a chance to win one of two 6-month subscriptions to Design My Meals online meal planning, simply leave a comment below answering this question by Tuesday, March 19th. Limit 1 entry per person, please. Which produce item/s would you like the most meal planning help with? We have chosen TWO WINNERS! CONGRATULATIONS!! Thank you to everyone who participated in our giveaway!! Like us on Facebook as we will be posting more recipes for items such as fennel, kale, beets, endive and greens that were listed here the most! Details of Giveaway: No purchase required. Limit one entry per person, please. Entries will close on Tuesday, March 19th, at 8:00 a.m. Winners will be chosen by Random Number Generator and announced on our blog on Tuesday, March 19th.